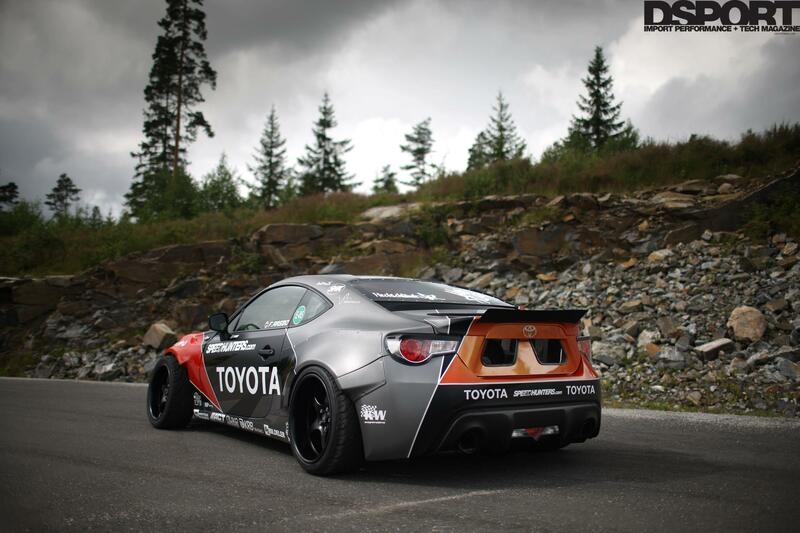 Rocket Bunny TRA KYOTO x GT86 x 2JZ-GTE = Full of Win! This entry was posted on August 22, 2012 at 6:02 PM and is filed under Cars with tags Dsport, Frederic Aasbo, GT-86, Rockey Bunny, Toyota GT86, Tra Kyoto, TRAKYOTO.COM. You can follow any responses to this entry through the RSS 2.0 feed. You can leave a response, or trackback from your own site.